The world will know this Sunday who will be the next world champion France and Croatia meet at the Luzhniki Arena in Moscow. France come in this match as a favorite, having been one of the great teams since before the tournament began, was the only one that could live up to the expectation that had. When the knockout stages started, in addition to the technical quality and the aggressiveness that was expected, we can observe the tactical discipline that was fundamental mainly to maintain the positive result that always managed to look for before the adversary. When in equality in the marker, has the possession of the ball, can rotate well to find space, has good arrival of the sides, good exit inside with Kanté and Pogba. He is able to be aggressive and finisher mainly with Griezzman and Mbappé. And when the front becomes even more dangerous, lower your lines to explore the speed of absurd transition that has this team. In addition, it still has the strong air ball, that decided the game before the Belgians and helped to decide before the Uruguayans. Croatia also have quality players, but certainly the power of the collective game is what can give this title unprecedented to Croatians. Luka Modric, a player who is able to float between all areas of the field, and to dictate the rhythm of the Croatian team. Beside him are players who potentiate midfield strength, with Rakitic, Perisic and Rebic. He has a strong, high team that can be dangerous in the offensive aerial ball and safe on the defensive. I do not believe in a posture that tries to keep possession of the ball, high rows, there have been 3 games in a row with overtime, besides having one less day of rest, so it must be a more reactive team. 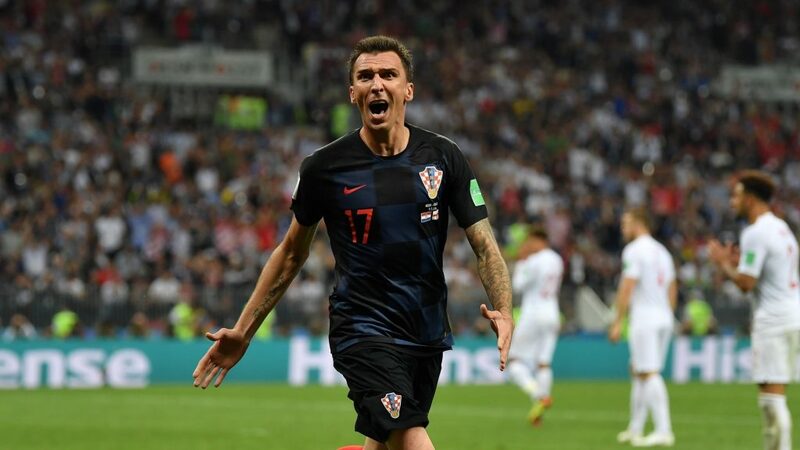 Croatia have scored in every knockout round, with France coming from two games in which they kept their defense intact. I believe in the usual firepower of the French, but I also think that Croatia have the ability to score their goal. I think that throughout the game the physical part can weigh and have more spaces, and I do not doubt the Croatian potential, although I agree with the French favoritism. I think the goal line is good, even though it’s in a championship final.